French lawyer Olivier Pardo has initiated a petition for the recognition of Khojaly Genocide by the French government. The petition is posted on change.org and appeals to the authorities of France. 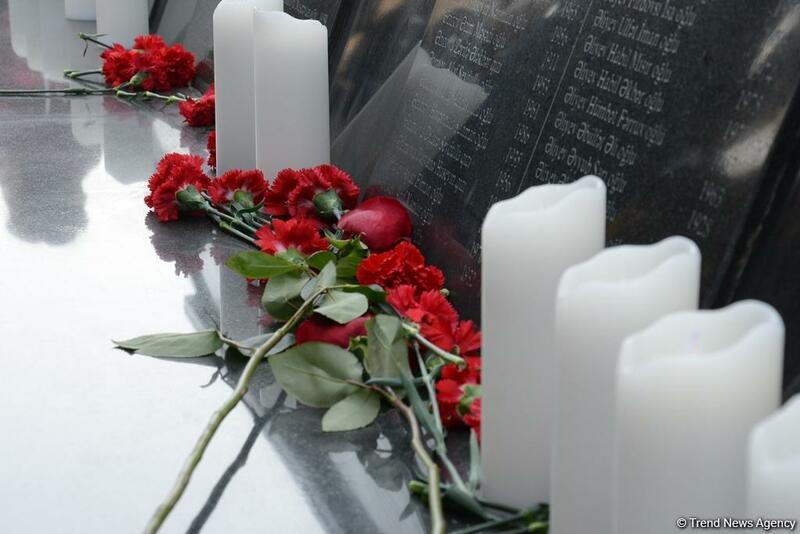 “Few French people know about the tragedy in Khojaly, and the French authorities, even if they are aware of this story, prefer to remain silent to avoid having to place the responsibility on the perpetrators,” the petition reads. However, as the traditional defender of human rights, France should not show indifference, the petition states. “Today, 25 years later, we want the French government and international organizations to recognize the massacre in Khojaly. My initiative has one goal - to pay tribute to the forgotten victims of the crime,” Pardo writes. The town of Khojaly was situated within the administrative borders of the occupied Nagorno-Karabakh region of Azerbaijan. Its population constituted over 7,000 people. Thousands of fleeing civilians were ambushed by the Armenian forces. Punitive teams of the so-called Nagorno-Karabakh defense army reached the unprotected civilians to slaughter them, mutilating and scalping some of the bodies. 613 people were killed, including 106 women, 70 elderly and 83 children. A total of 1,000 civilians were disabled. Eight families were exterminated, and 25 children lost both parents, while 130 children lost one parent. Moreover, 1,275 innocent people were taken hostage, while the fate of 150 remains unknown.